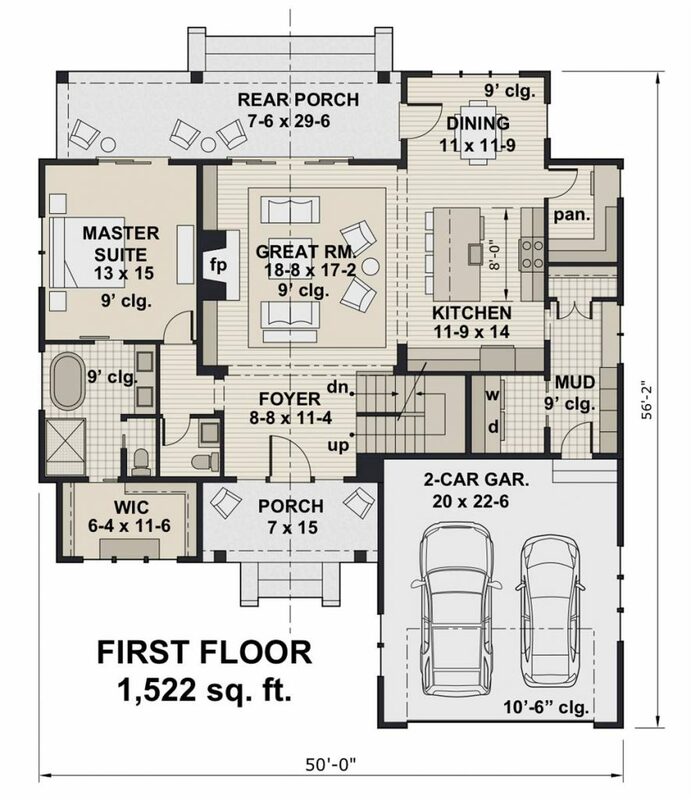 Families come in all shapes and sizes, so house plans do, too! With the countless options available, how can you choose the right size home plan to fit your specific family and lifestyle needs? With these pro tips, you’ll find the home of your dreams with the style and practicality you crave – all without breaking open your piggy bank! The first thing to consider when choosing the right home plan is size. This begins with the number of bedrooms you will need. Of course, you will need enough bedrooms for your children, but remember to consider a guest bedroom for visiting friends and family. Do you need an office for an at-home worker? Make a decision about size, and choosing the right home plan for your family and budget will come easily. 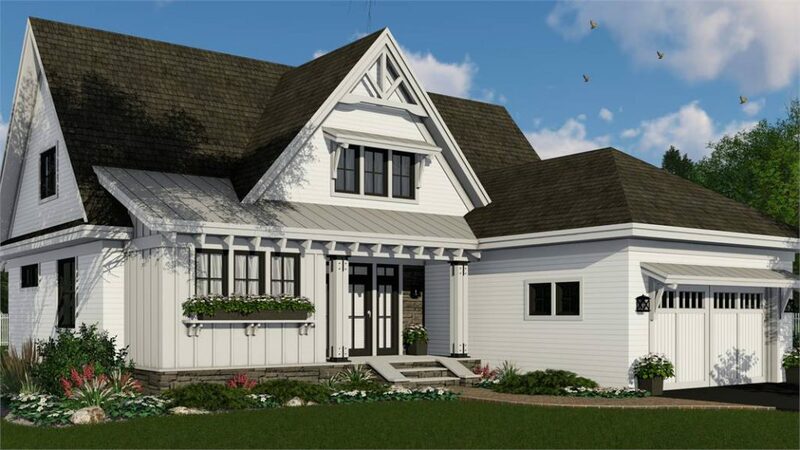 House Plan 7260 promotes versatility with a large master on the home’s main floor, and three more bedrooms upstairs – perfect for a growing family! An additional loft is also found upstairs, perfect for a playroom or office space. Do you have long-term guests that stop by often? The upstairs family bedrooms could easily be guest spaces. With private access to full bathrooms, your guests may never leave! 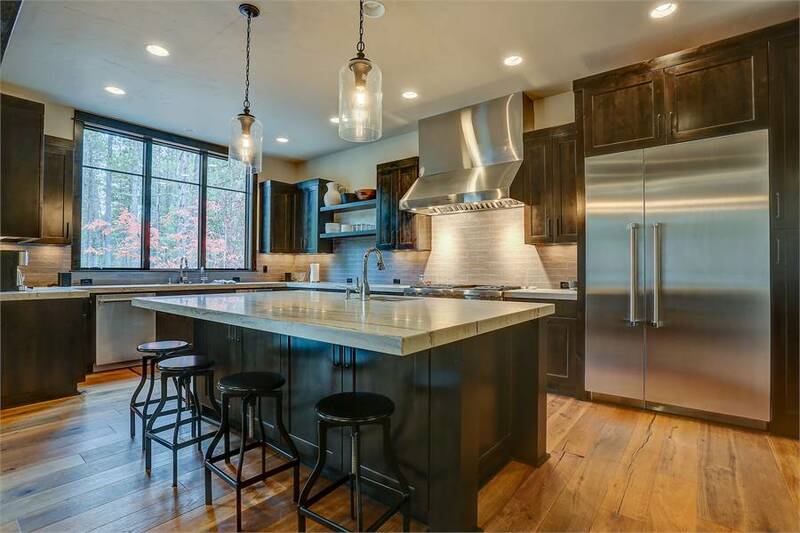 We all catch ourselves trying to “keep up with the Joneses” from time to time, but what style kitchen truly works best for your family? Don’t break the bank on a chef’s kitchen if it’s just for show! Try a casual eat-in kitchen, where intimate meals and conversation can be shared between family. However, if dinner parties are on the weekend agenda, the cook in the family will go ga-ga over our fabulous kitchens – like the one found in House Plan 7258! Expansive counter space and gourmet-style appliances make cooking fun, while on-lookers relax and enjoy the show from island bar seating. Open-concept living is at the peak of popularity, but always consider your options when building your dream home. There are definite pros and cons to building a home with either a traditional or open-concept floor plan. With rooms meant for specific purposes, privacy and intimacy can be created in a traditional home plan. However, open-concept homes are naturally impressive to guests and make keeping an eye on little ones much easier – plus they are incredible to entertain in! 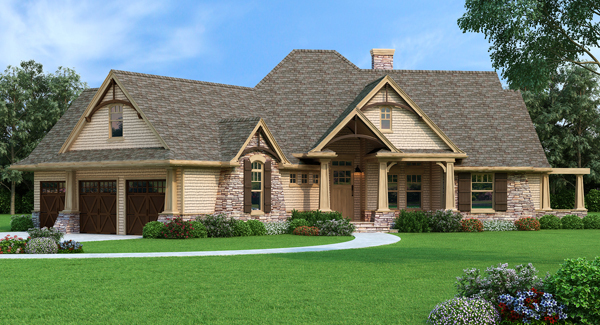 House Plan 7878 is a perfect blend of tradition with the open-concept features we love! The kitchen and family room flow seamlessly together, while the dining area remains visible, but is cornered off for privacy with beams and pillars. Meet the needs of your daily life both in and outside by adding outdoor living space to your must-have list! It can easily expand your usable square footage without breaking the bank by adding deck and porch spaces to your new home. What is it about the quaint pleasure of a wraparound deck, like the one found in House Plan 7068, that we all love? The king of the grill will love entertaining on this back deck! Then, you can take a short walk around to the front covered porch to watch the sun set with loved ones. Our customers save big when they choose to purchase one of our stock house plans, but what if you can’t find EXACTLY what you’re looking for? Fear not, for we are pros in this department! 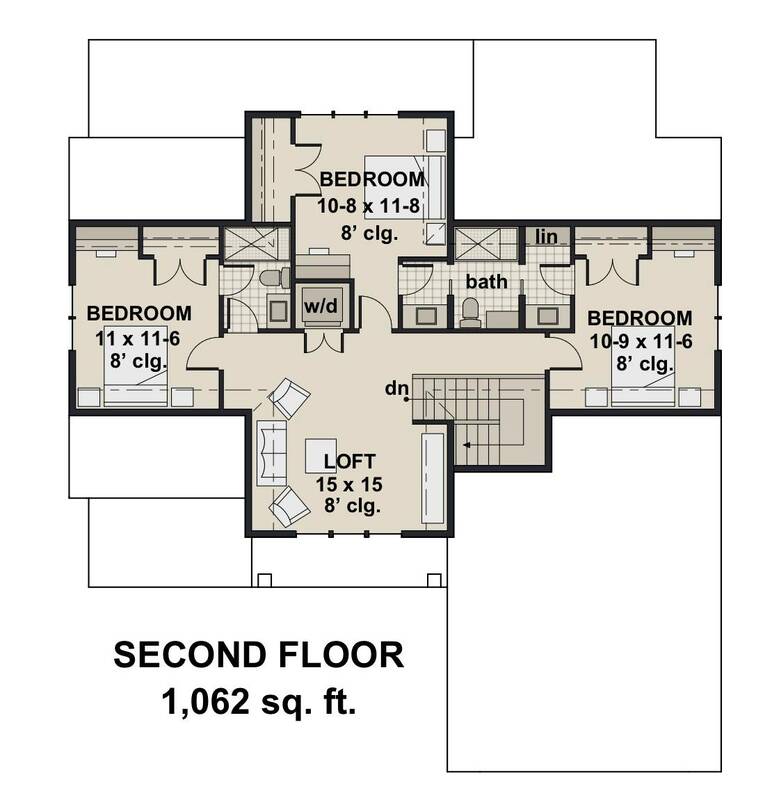 Whether you want to enlarge the master bedroom, add a third stall in the garage, or make one of our homes handicap accessible, we’ve got you covered! 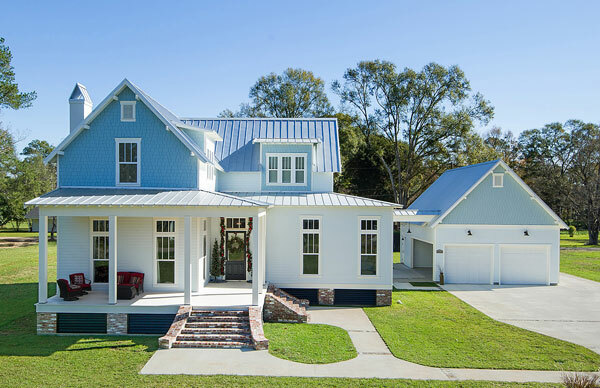 House Plan 9772 is an incredibly popular and unique home plan. You can make it the right home plan for you with smaller square footage or attached garage options! Start your search for the right home plan now! 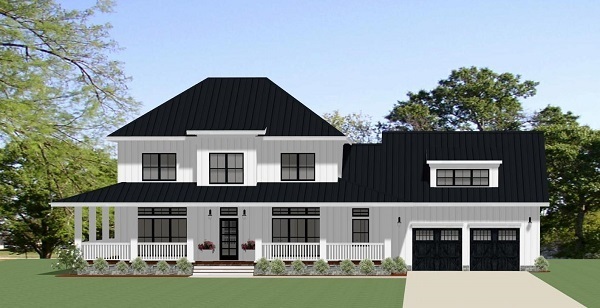 Check out these must-see New House Plans! Or, check out more pro tips, tricks, and product ideas HERE!